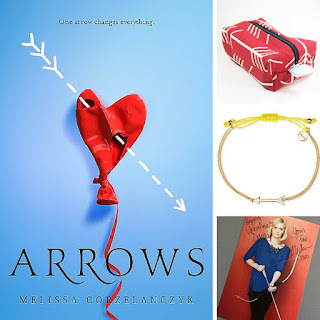 Bittersweet Enchantment: Book Trailer Release Blast: ARROWS by Melissa Gorzelanczyk + Giveaway! Book Trailer Release Blast: ARROWS by Melissa Gorzelanczyk + Giveaway! Welcome to the book trailer release day blast for ARROWS by Melissa Gorzelanczyk! Enjoy watching and be sure to enter the giveaway below for some amazing prizes! Melissa Gorzelanczyk is a former magazine editor and columnist who believes love is everything. She is a proud member of the SCBWI, The Sweet Sixteens and the Class of 2k16. 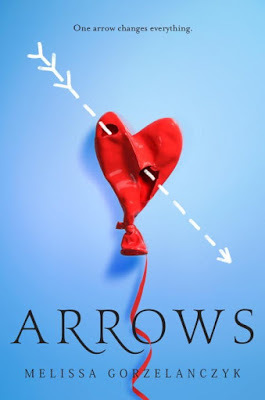 Her young adult novel ARROWS is available now from Delacorte Press, a division of Penguin Random House. 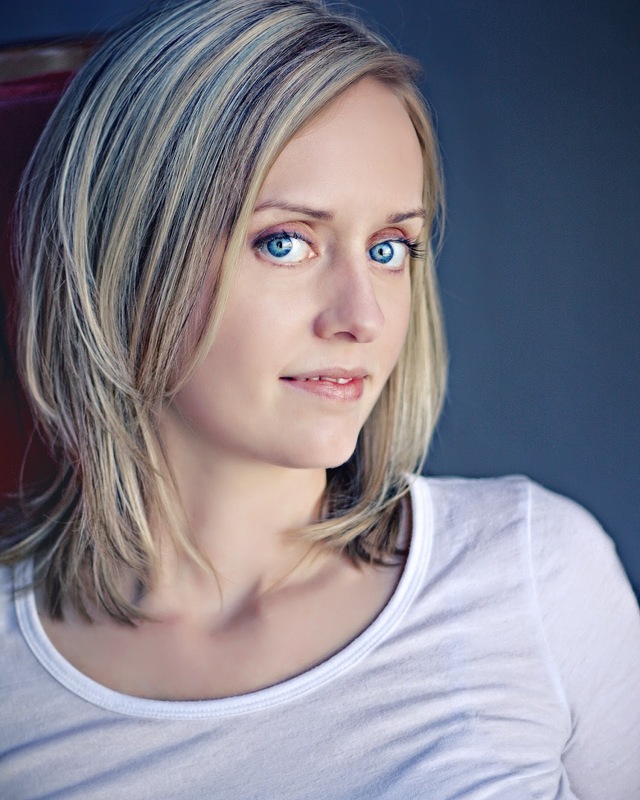 She is represented by agent Carrie Howland of Donadio & Olson. She lives in Green Bay, Wisconsin, with her husband and family.